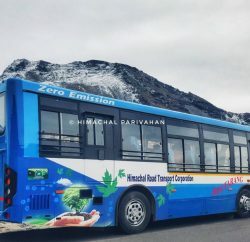 Official at Himachal Pradesh Road Transport Corporation (HRTC) claimed that the Corporation has increased its income to Rs. 2.12 crore in the month of April and has fixed a target of enhancing its income to rupees five crore in the month of May. He said that Rs. 1.30 crore had been increased by 7th May, 2013. 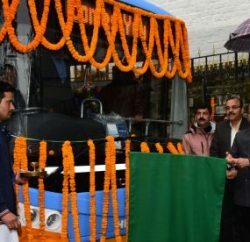 He said that the Corporation would include Volvo and deluxe buses in the existing fleet of the same in the month of June and July and would likely increase its income to Rs. 10 crore per month thereafter. 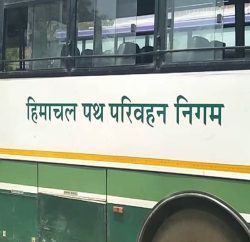 He said that to curtail the un-necessary expenditure, targets had been fixed on day to day expenditure which includes per kilometer average of diesel and other related equipments.